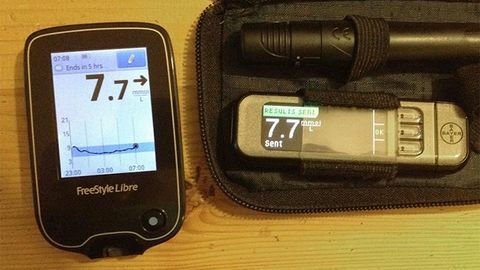 A post from our very own Mike about the Freestyle Libre compared to his glucose meter. A very interesting read for those considering purchasing Libre (which may be available on NHS for some). Detailed analysis of Freestyle Libre with comparisons to traditional finger prick readings. Very interesting read and perfect for those data-lovers!